Be playful! Be fun! Be bold! Certain colors can influence certain moods and thoughts. Make you smile, calm you down, or even excite you. It's fun experimenting with color in your wardrobe. A pop of color can take a look to the next level and beyond. 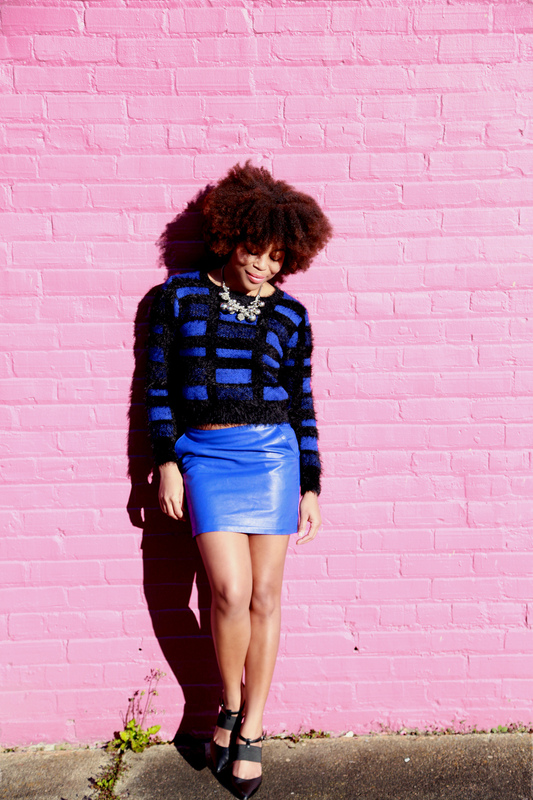 Sprinkle your closet with some fun colored pieces. Next time you shop, pick a garment in color you rarely wear.